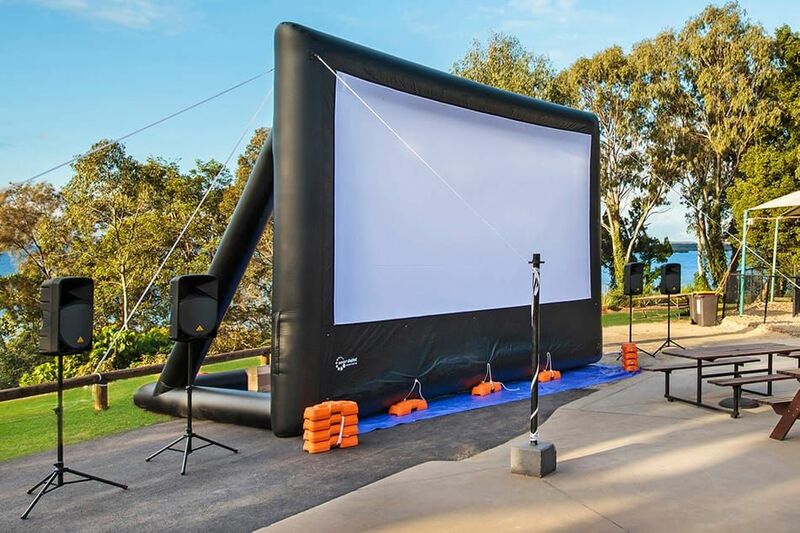 The Parkview 5 Metre Package is the ideal screen for entertaining large groups of roughly 500 people. 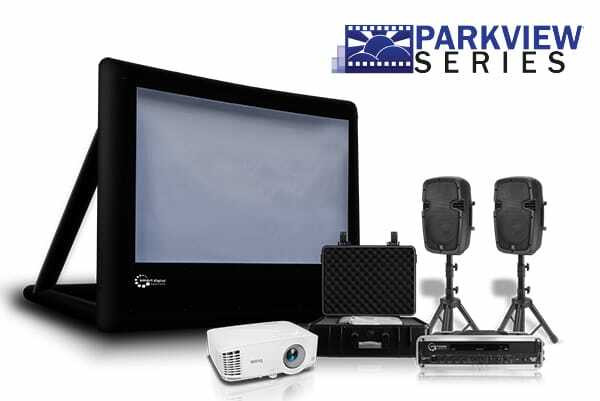 All components are intended to be portable and easy to set up for stress-free and versatile use. The SmartBox®Gold is an all-in-one self-contained media outlet, designed to integrate seamlessly with various audio visual systems for the ultimate ease of use. Uncomplicated and intuitive, the SmartBox® Gold connects to projectors, speakers, computers and video cameras, for centralised control over the cinema equipment. 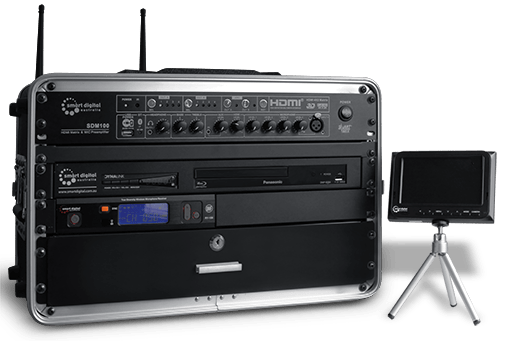 The SmartBox Platinum is the ultimate in convenience and portable multimedia control system with an abundance of functions. Control the whole show from the single source. Screen Blu-ray and DVD movies, watch live TV, play music with an external MP3 player, play games through an external games console. 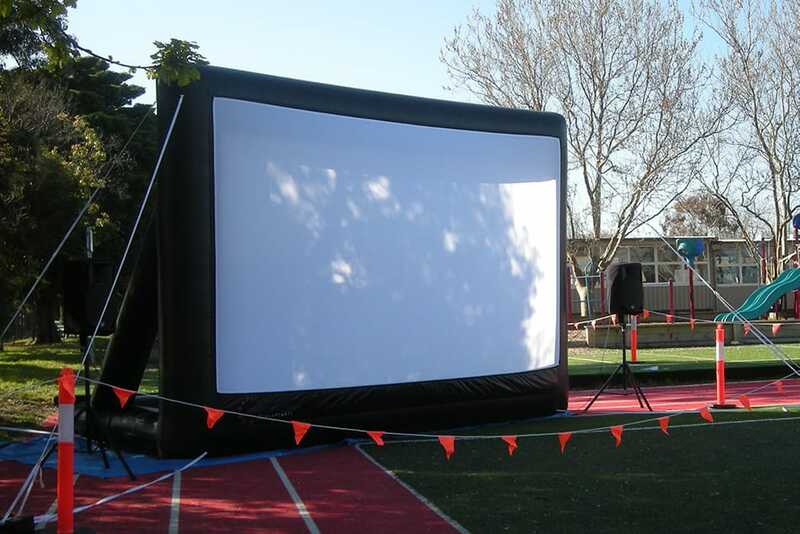 Or use it in tricky installations like playing the same movie on 2 different screens at once. 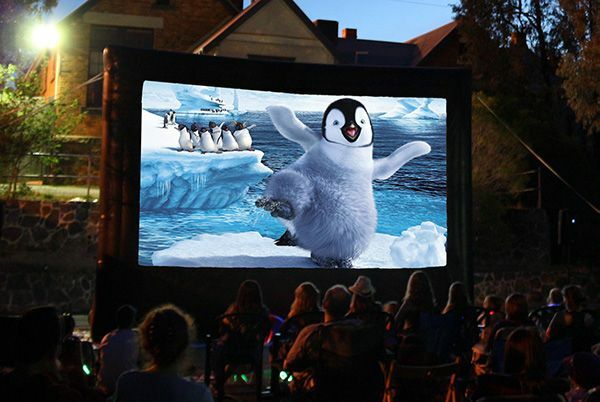 An eco-friendly projector with power saving technology. 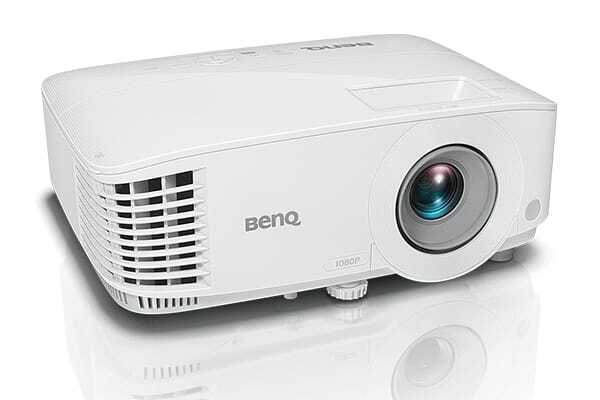 It has brightness of 3600 lumens, native resolution WXGA, and a high contrast ratio of 20000:1. 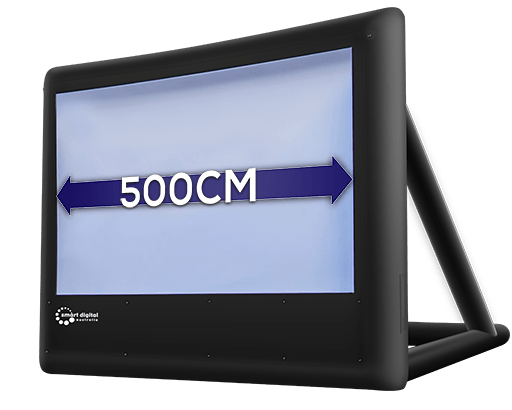 Full HD 1080p resolution and two-megapixel high resolution delivers ultra-sharp readability, enhanced picture detail, and additional presentation real estate for expanded content. 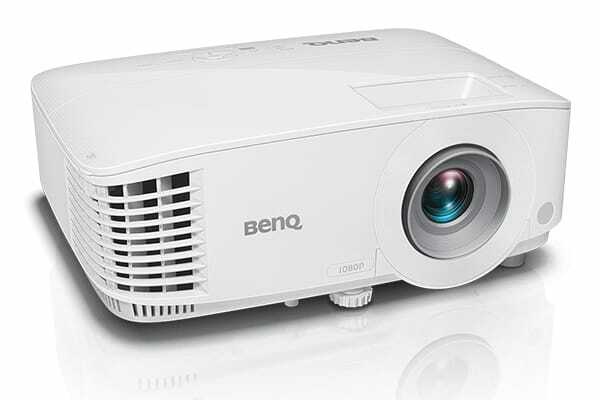 The BenQ MW632ST short throw projector offers the highest display flexibility by giving you a 64″ big picture in a mere projection distance of 1 meter. 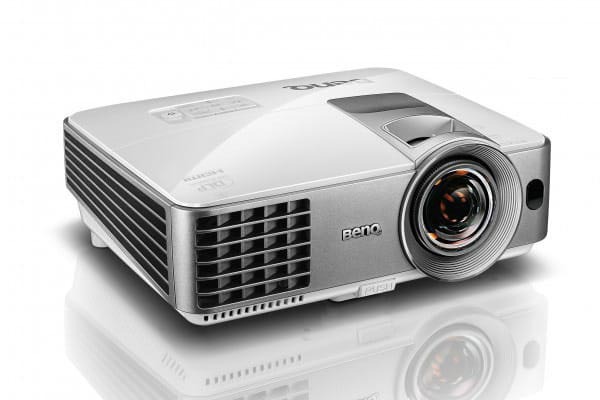 This Full HD 1080P projector is bright with 4000 ANSI lumens and 16000:1 high contrast ratio, with vertical and horizontal 2D keystone correction to ensure your presentations looking great. A compact active PA System for clean and powerful sound, with two Passive Satellite Speakers and a 12″ Subwoofer. Includes speaker and audio cables as well as a carry bag. 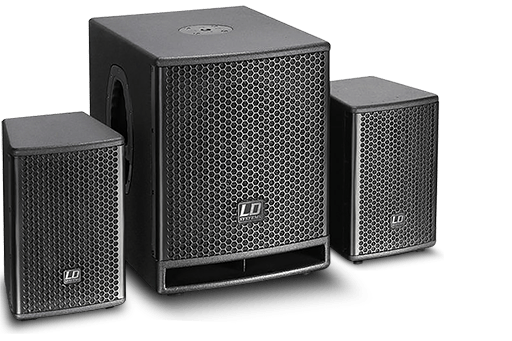 Two satellite speakers with 15″ subwoofer. Includes a carry bag and castor board set.